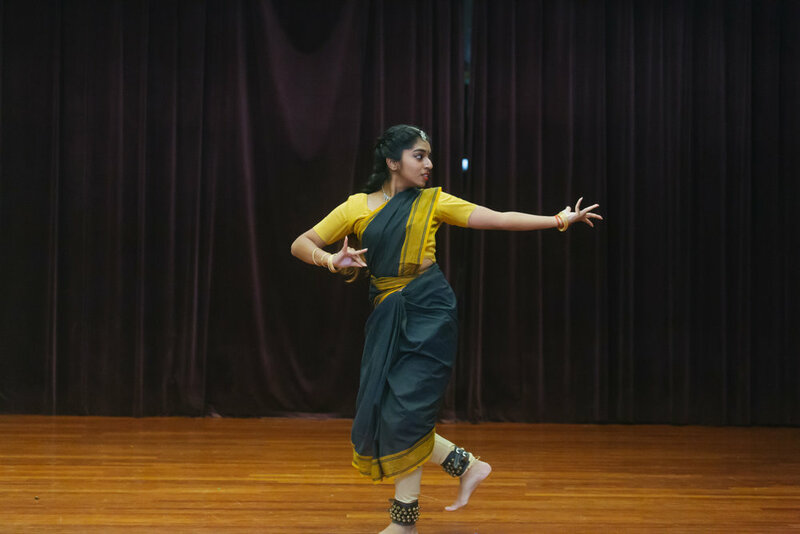 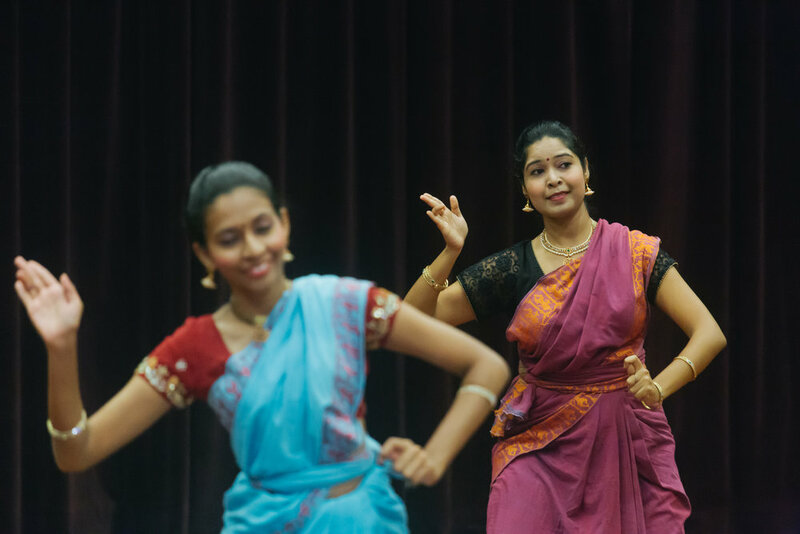 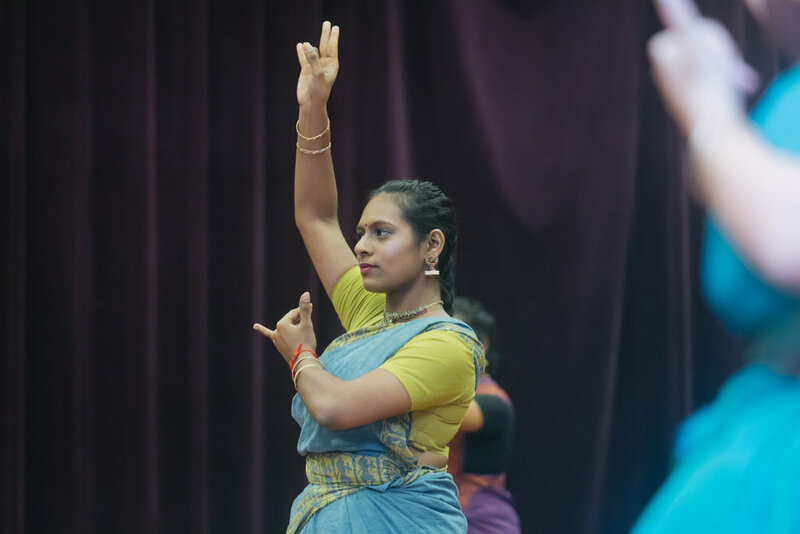 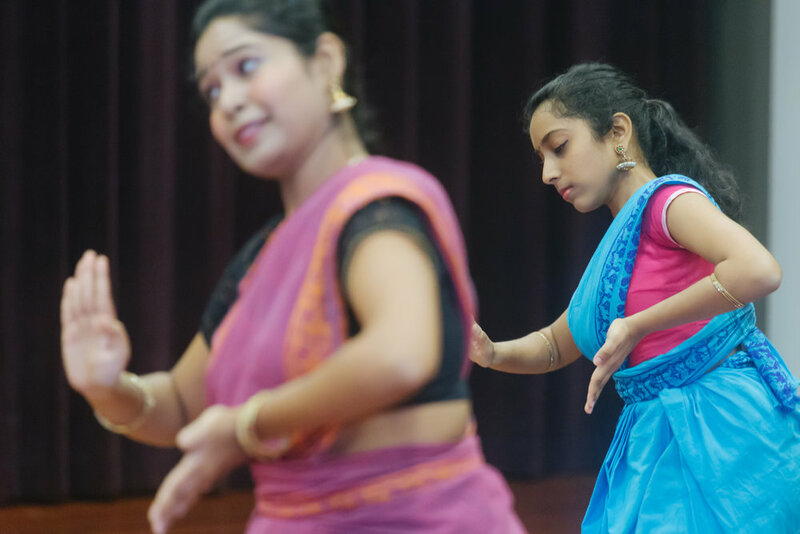 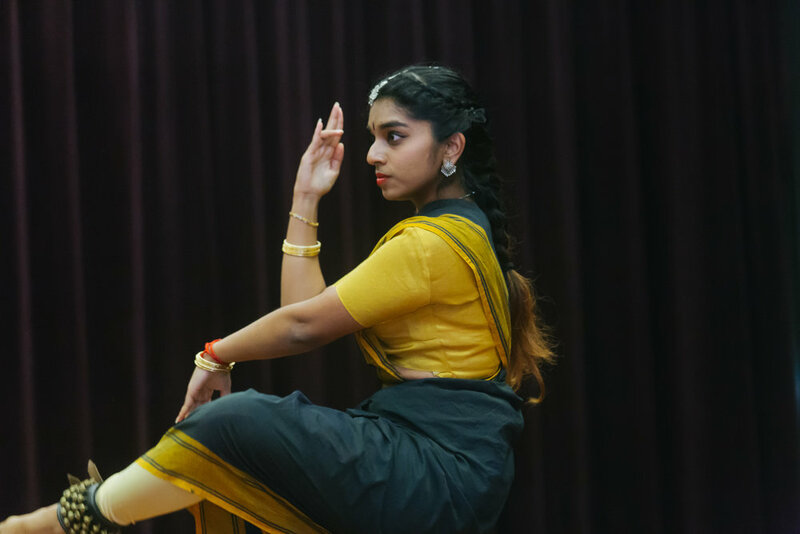 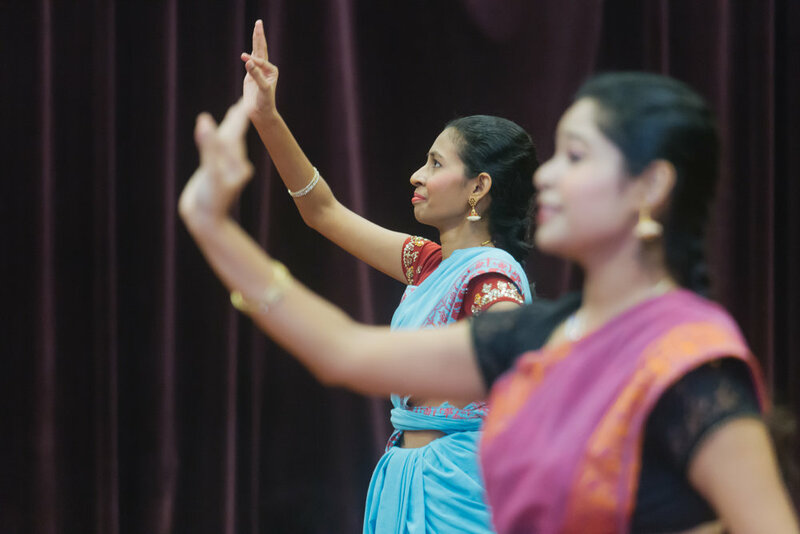 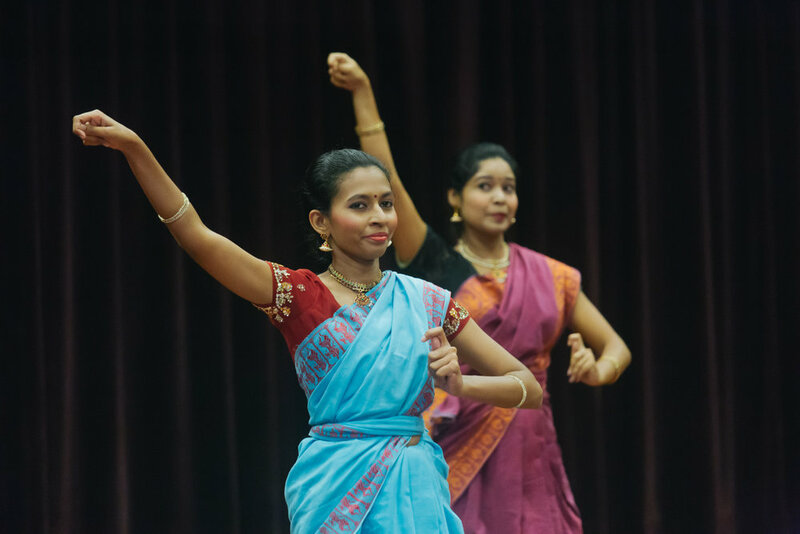 NUS Indian Dance held its first-ever Annual Showcase where our current batch of dancers put together a repertoire of items they had learnt in the past academic year. 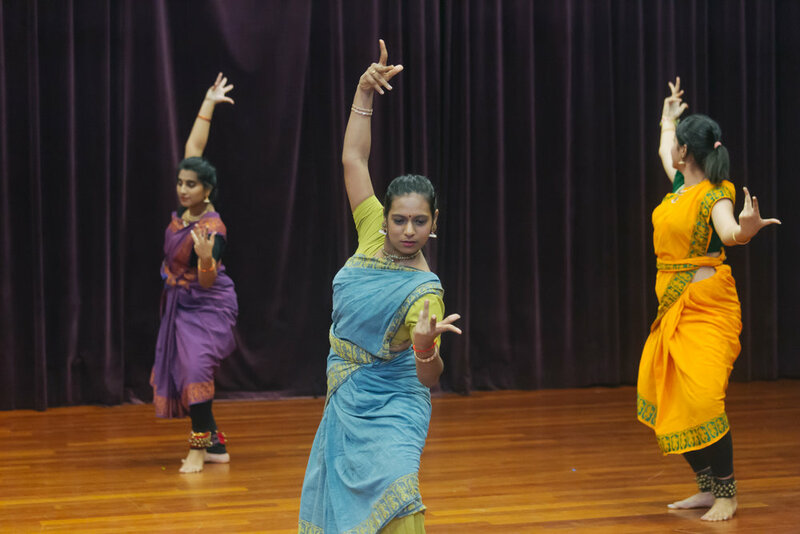 The repertoire featured pieces choreographed by Santha Bhaskar and Mdm Ambujah, in addition to special solo performances. 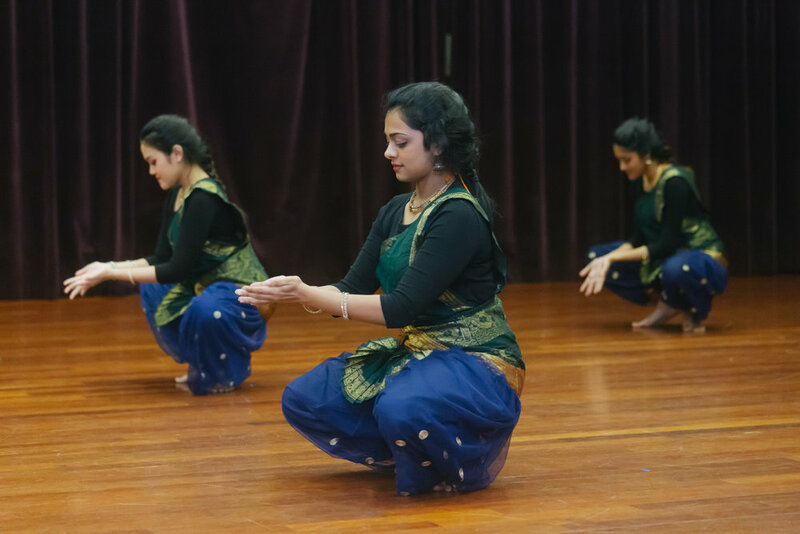 The items that were presented include: Sargam (Kathak), Ganesha Padavarnam, Pushpanjali, Kumarasambhavam, Ranjani Mala and Krishna Thillana.